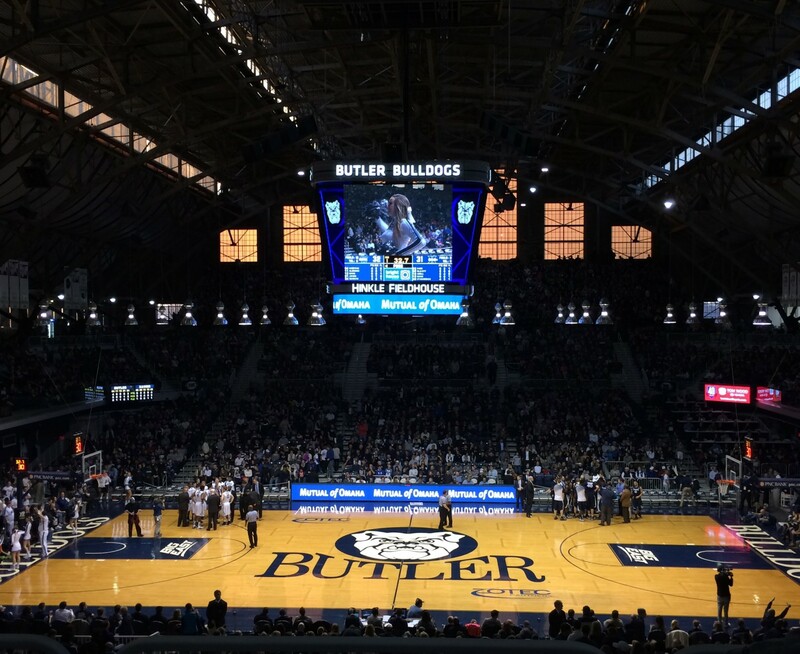 As the Bulldogs prepare to play against their third consecutive Top 25 opponent today, what should Butler and their fans expect going into this game against Seton Hall? In the 9 previous meetings, Butler owns a 7-2 record with every game being played since the conference realignment. Seton Hall is led by a trio of seniors, Khadeen Carrington, Desi Rodriguez, and the team’s centerpiece, Angel Delgado. Junior Michael Nzei and Senior Ismael Sanogo tend to replace one another in the lineup. Sophomore Myles Powell will be one to watch along the three-point arc today. He is shooting 43% beyond the arc to this point in the season. With the struggles Butler has had guarding the three-point line this year, the Bulldogs will be forced to come out to the perimeter, allowing easy entry passes into Delgado. That means Tyler Wideman and Nate Fowler will have to be poised in the post and force the Pirates into making difficult passes. If there are mismatches in height down low, Seton Hall will go over the top for an easy basket. The Pirates will be tactful in transition as they rank in the top 80 in average length of possession according to Kenpom.com. If Butler wants to force Seton Hall into uncomfortable situations, they’ll have to play sound defense and force the Pirates into third and fourth options for scoring when in half court sets. Butler will need to be aggressive as Seton Hall struggles with fouling. As a team, the Pirates are poor from the free throw line. For the first time in the history of the program, Butler played top 5 teams in back to back games, playing 1 Villanova and 5 Xavier. The Bulldogs look to continue a somewhat surprisingly good start to Big East play against a well coached Seton Hall team. Admittedly, I have been wrong about the Bulldogs this season. I figured Butler would be in close games and end up losing as other teams pulled away. They looked lost early in the season with stagnant ball movement and poor shot selection. The reliance of individuals making a play off a halfhearted ball screen is never going to work longterm. Kamar Baldwin and Kelan Martin will need to get others involved if the Bulldogs wish to win today. The current line has the Bulldogs as a two point favorite at home. Nate Fowler and Paul Jorgensen will factor into the result today. Jorgensen’s confidence has grown and it seems as if that has carried over to other players on the floor. I think your spot on. Dawgs are better when they move the ball around. Defense looks better than last year.